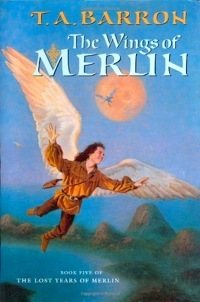 Wings of Merlin is the final book in this series by T.A Barron. I was pleased by the ending of the book and felt that all my questions were answered; it had a very satisfying ending, which was a blessing after reading through 5 books. The story moves pretty quickly and was quite interesting throughout. I never felt bored during any part of this book. I was always eager to find out the story behind the people loosing their wings, and I can say that I was satisfied! I thought that this book was one of the sadder ones in the series even though it had a pretty happy ending. Also, this book focused more on Merlin’s relationship with Hallia. They definitely become a lot closer, but at least it’s nothing to inappropriate for younger readers. Pretty much just discussing feelings and holding hands. After finishing this series I was disappointed in the magic system. It wasn’t explained very well and just seemed kind of random or accidental. I guess I just expected something a little more probably because I have read so many other fantasy books that have more interesting system. It’s not too bad though. I was so excited the there was more of Rhia in this book! I have missed her! I just like her a lot more than Hallia because I think she is more interesting and better developed. Who I didn’t like was Rhia’s creature that she kept in her pocket throughout the story. His speech was incredibly difficult to understand and he was just plain annoying. At least Shim was back for quite a bit of this novel! He is such an awesome character; well developed, loving, and hilarious! His speech is funny too and easier to understand. Merlin seemed to be kind of forgetful in this novel. I suppose he was in others as well. His character just seems a little off to me. I think he should be a lot smarter than what he showed in this book and all the others. There was a point in the book when he had to tell someone that something horrible was going to happen, but he was so easily distracted and forget all about it for awhile. Just doesn’t seem like something Merlin would actually do. I really enjoyed this book and the series as a whole. I loved how the author concluded the series answering many of the questions that arose in other books. 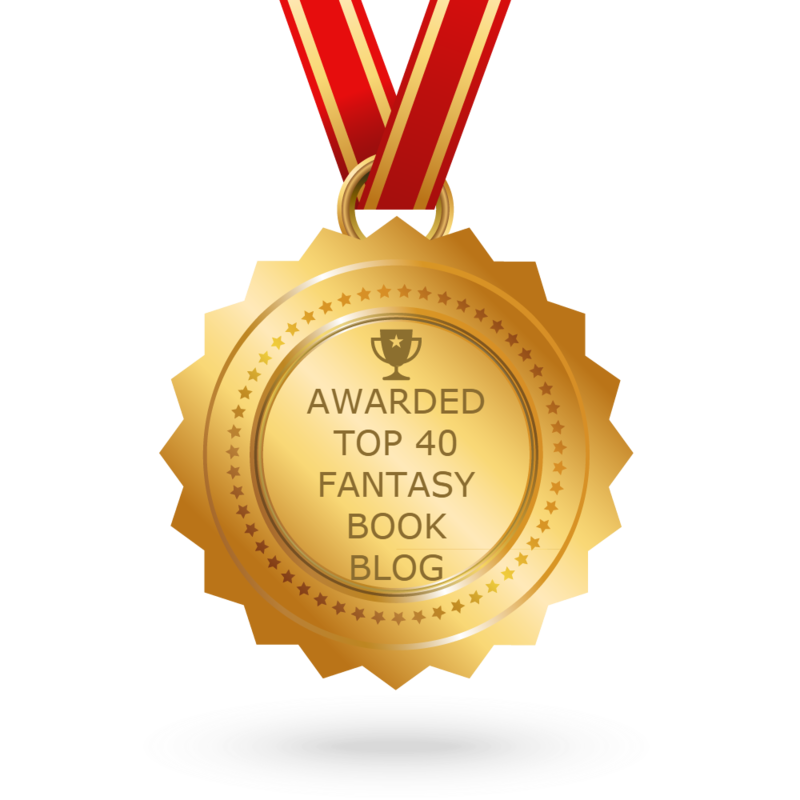 It’s a great series for an older child, young adult, or anyone who loves fantasy! I highly recommend giving this series a try. It would be a great story to read aloud to the whole family!